With a prolonged period of heat, and as the nation basking in the much-needed sun, everyone is struggling to keep cool. You will find the best portable air conditioners to stay cool during the heatwave we currently face. Controlling the temperature your office or home has never been easier and more affordable. With our range of cooling devices, you will provide you with effective heat controlling solutions fit a wide range of spaces. Whether you want to keep your self cool, or you want to transform your room to perfect icy room during the heat period or summer time when the weather always seems hot. Discover a wide range of ACs that perfectly fits the bills. Some of these devices are built compact and very effective in keeping you and your space cool. They don't make noise when they are in use, they run smoothly and provide you with the cooling you need for your workplace and home. These appliances cool up any room quickly and efficiently while keeping your energy consumption at a minimal level thanks to their innovative energy saving and Eco-friendly features. We have on offer powerful room cooling gadgets such as Samsung air conditioners, LG Split ACs as well as Portable Air Coolers that let you enjoy a continuous flow of cool air in the summertime. Get a wide range of window unit and portable AC that are perfect for your homes where space is at its premium and you can also shop online at great prices. Shopping online is now very simple and made easy. All you need to do is narrow down your search based on your budget, capacity, size of your room and stay cool in your space for as long as you want. You don't have to worry about energy consumption as all these appliances are built to be energy efficient. 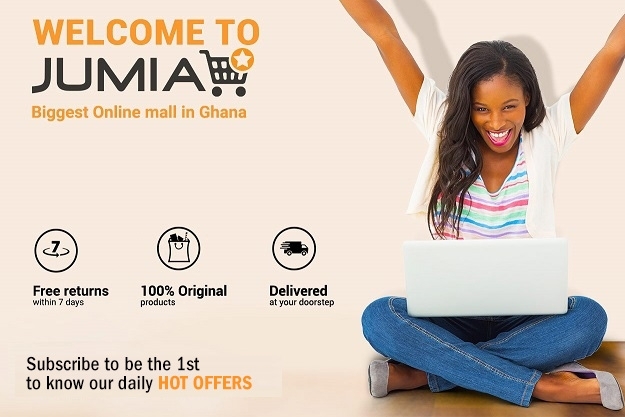 Find affordable air conditioners online at Jumia Ghana at great prices. And if you are planning on buying a new AC that fits your needs, pick from a wide selection of Split, Inverter and Window ACs from Bruhm, Samsung, Westpoint, TCL, Chigo, Nasco and more.